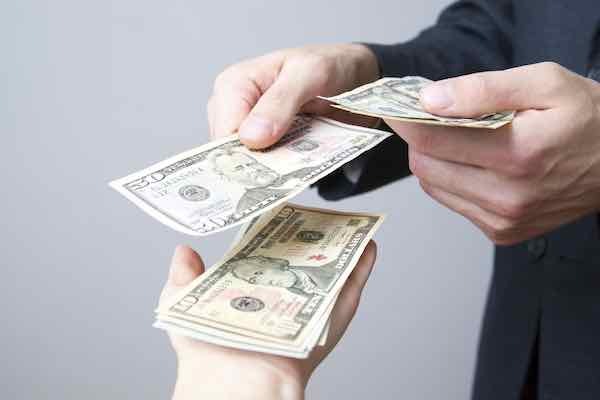 The Congressional Budget Office has issued a report on legislation that would pay bonuses to federal employees who report waste, fraud and abuse. The Bonuses for Cost Cutters Act (H.R. 378) would authorize the head of a federal agency to pay a cash award to a federal employee who identifies unnecessary expenses resulting in cost savings for the agency. The maximum amount of the bonus would be $20,000. The CBO notes in its report that there are many tools at the government’s disposal under current law to report waste and mismanagement of funds. Therefore, it estimates there would be no significant additional cost to implement the bill. However, the CBO also said the bill itself wouldn’t likely do much to help reduce wasteful spending. “We also estimate that there would be no significant reduction in federal spending because of increased identification of wasteful or fraudulent spending as a result of enacting the bill,” wrote the CBO. The Bonuses for Cost Cutters Act was introduced in the Senate in a past session of Congress but ultimately failed to advance.